It is a privilege of working over a long period that sometimes you are able to revisit previous plays. Just such an opportunity arrived with the twenty third production from Christian Voices as we revisited Lazarus. 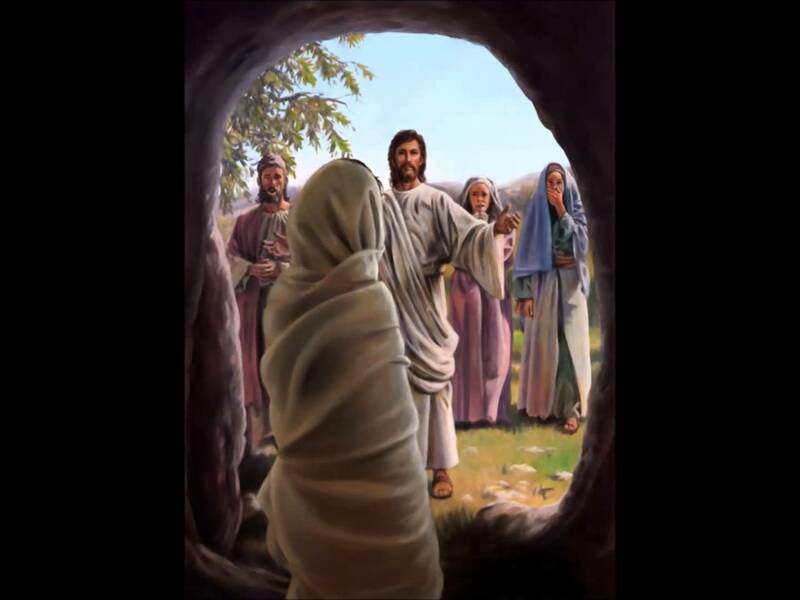 The classic story of Jesus’ power over death, recalling Lazarus to his family from the tomb, speaks to one of the essential elements of the Christian faith. Resurrection. Lazarus provides a certain amount of difficulty for some Christians, as Jesus appears to deliberately delay seeing the stricken man until after all is lost – indeed Lazarus has been dead for several days. Why the delay? Why didn’t Jesus, or God answer Martha’s call when the need seemed most pressing? When we look for God’s answer to prayer, are we guilty of adding our own timescales and perhaps requested responses instead of looking at God’s purpose and His potential response to our needs? In 2017 the play was performed six times by Christian Voices. The playwright was Alan Young and the songs were written by Dave Chamberlin. The performances were directed by Caroline Cox. The pamphlet for the production can be found here. Christian Voices do not charge any admission but any donations that were given at the end of each performance raised money for Sussex 4X4 Response. Those who follow Christian Voices will know that we lost a valued member and dear friend in 2017. Graham Payne was an active member of Sussex 4X4 Response as well as Christian Voices and is sorely missed by both groups. Indeed, from a Christian Voices perspective, Graham was (one of) the original Lazarus.